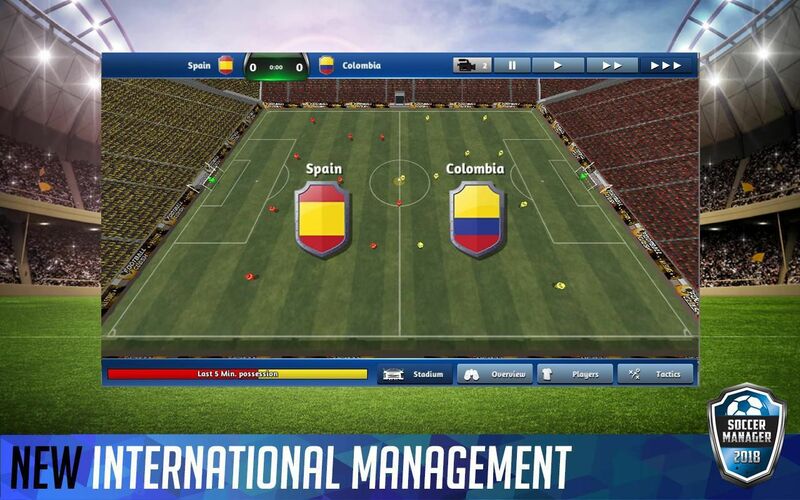 Lead your team to victory, featuring over 800 clubs from the world’s top divisions from 35 countries around the globe. 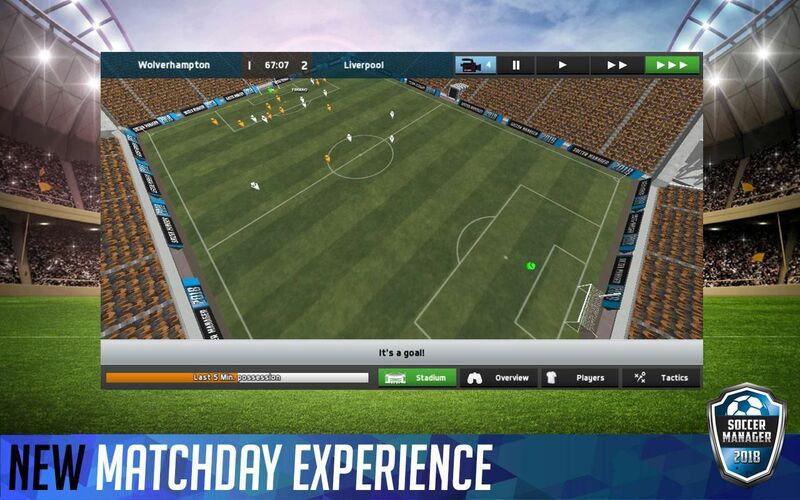 * Reactive Match Environment: Monitor your team’s performance during live games. React with different tactics and strategies and watch your team adapt to your decisions in real time. 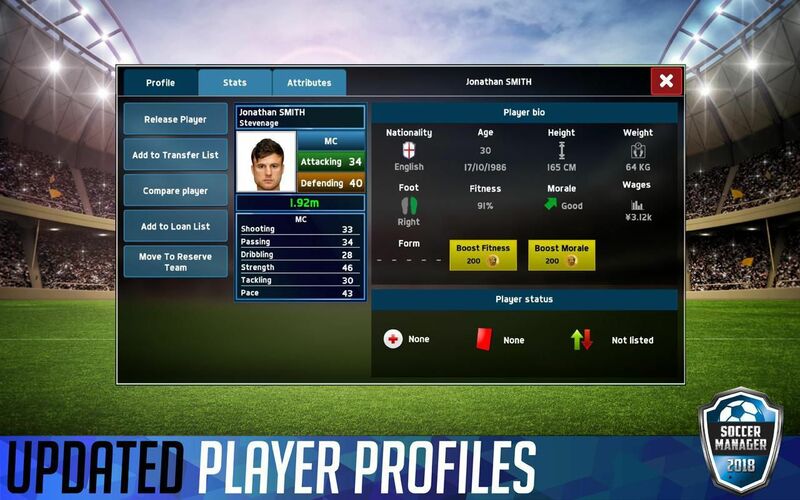 * In-Depth Training System: You can now take control of your team’s training, selecting attributes you want your players to improve and enhance their overall performance on the pitch.